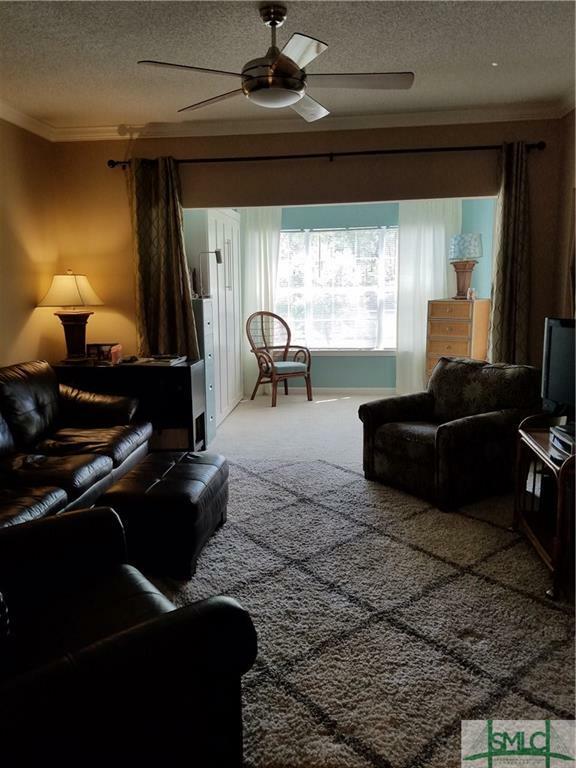 NEED A CONDO CLOSE TO BEACH AND HISTORIC SAVANNAH, THIS IS FOR YOU! 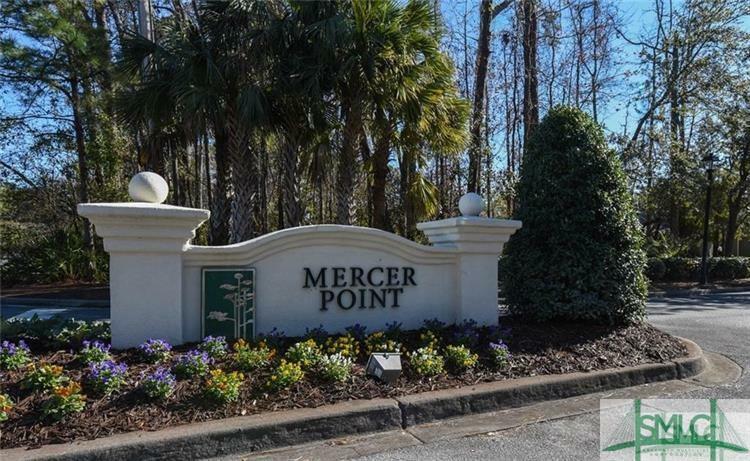 LOCATED ON WHITEMARSH ISLAND IN THE GATED COMMUNITY OF MERCER POINT. 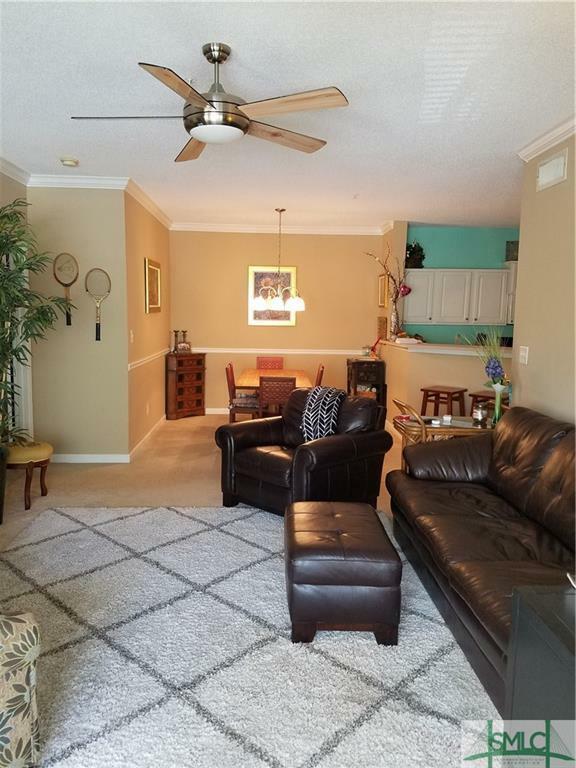 THIS 2BR/2BA UNIT FEATURES A GREAT FLOOR PLAN W/SPLIT BEDROOMS W/PRIVATE BATHS, KITCHEN OPENS TO DINING & GREATROOM. ENCLOSED SUNROOM PLUS OFFICE NOOK. 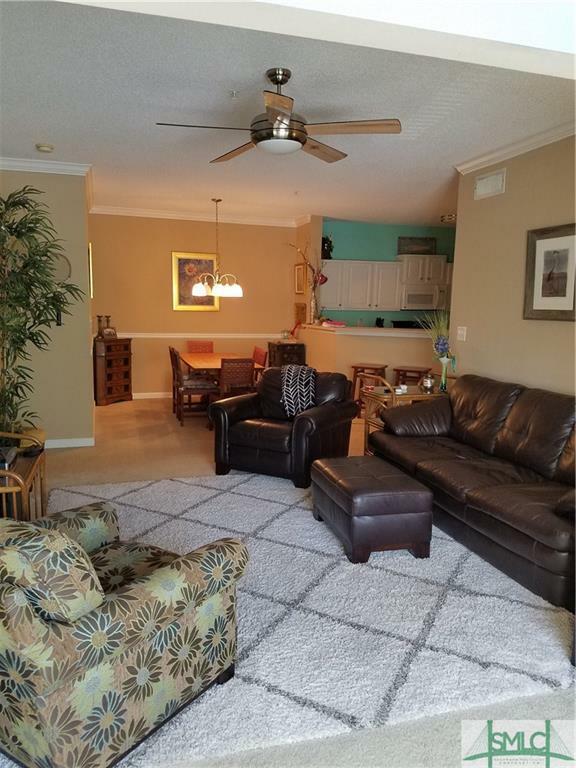 AMENITIES INCLUDE POOL, TENNIS, PLAYGROUND, SECURITY GATE, FITNESS CENTER AND CLUBHOUSE.